Summary : A mysterious messenger of the 22nd century, an online newspaper reporter who only concerns her own interests, a popular reporter who agonizes over the truth and reality. When these three people meet, a passionate romance starts and the truths from the past and present reveal themselves to the world. 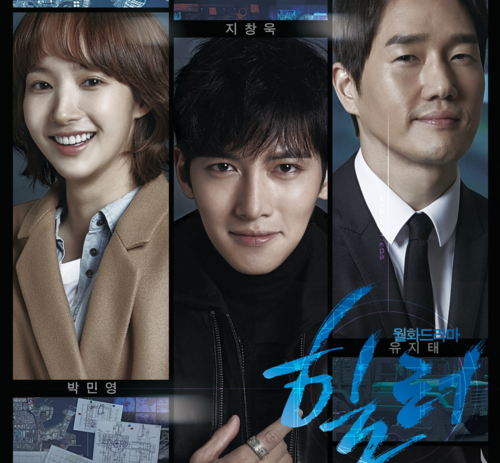 This drama features young people and how they grow into real reporters. if it’s not bother you, can you add uptobox for future episode? This series is AMAZING. WHen I started watching it, I was thinking, ‘This is what City Hunter should have been like.’ Great stuff, very enjoyable, not a dull moment. And Thank you for the h265! I must check it out! I watched the first 2 episode myself and it was pretty good. so i’m waiting for it to finish airing to watch it in one go. Yes i agree with you. Your Welcome. Thanks for the X265 codec with 720p. Love this series. 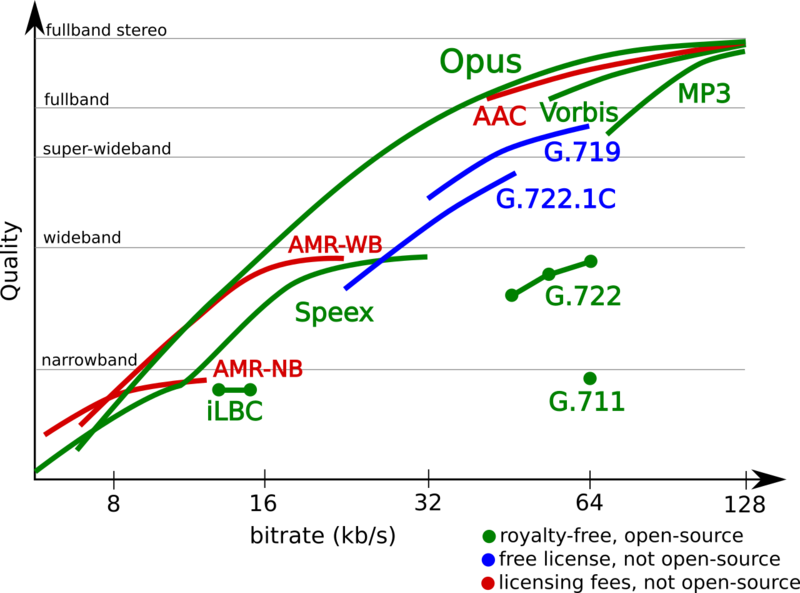 alot of people use their tv to watch so the 10bit and OPUS isn’t supported by a lot of them. thanks for the higher quality encodes! 400 MB! nice! !